This listing is for one single use bag. 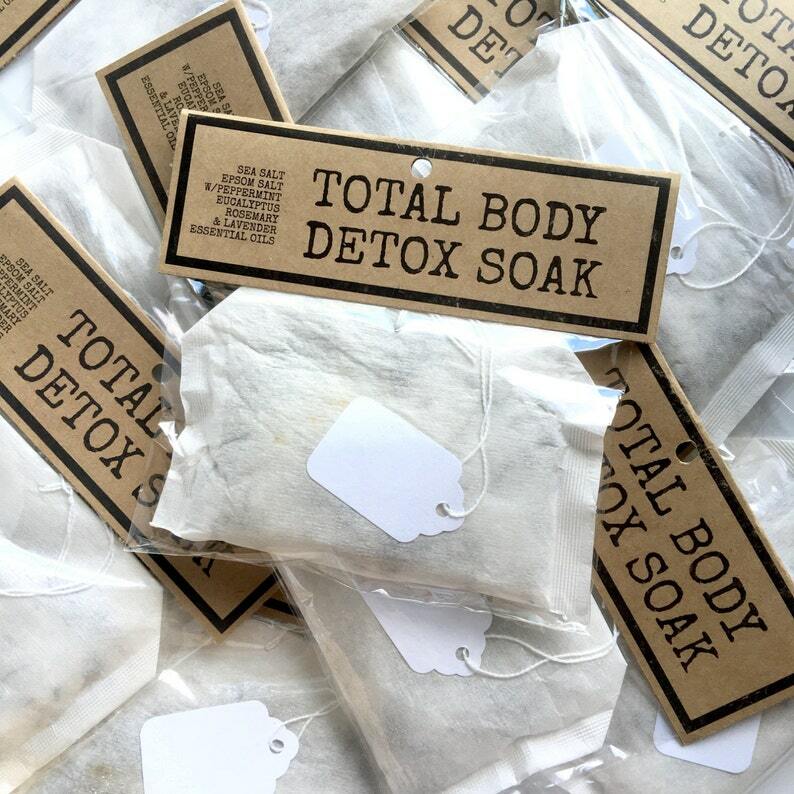 Each bag is an over sized tea bag, used to contain the loose salt and botanicals, making it a no mess, no fuss way to enjoy your soak with minimal cleanup and ease of use. Each bag is meant to hang from the bath spout or simply float in the bath water.